Born in Camden, New York in 1887, Robert Longway started his career working for Charles Mott’s company. 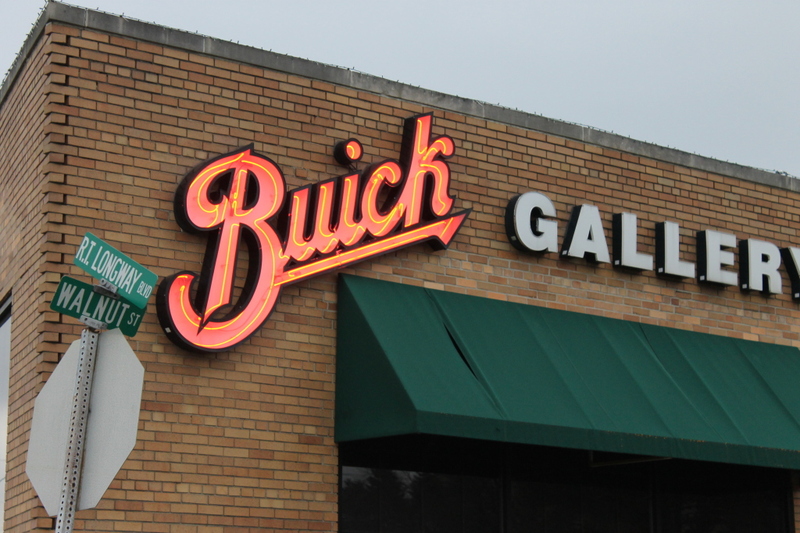 Longway would become the vice-president of Buick before retiring and moving into the banking industry. 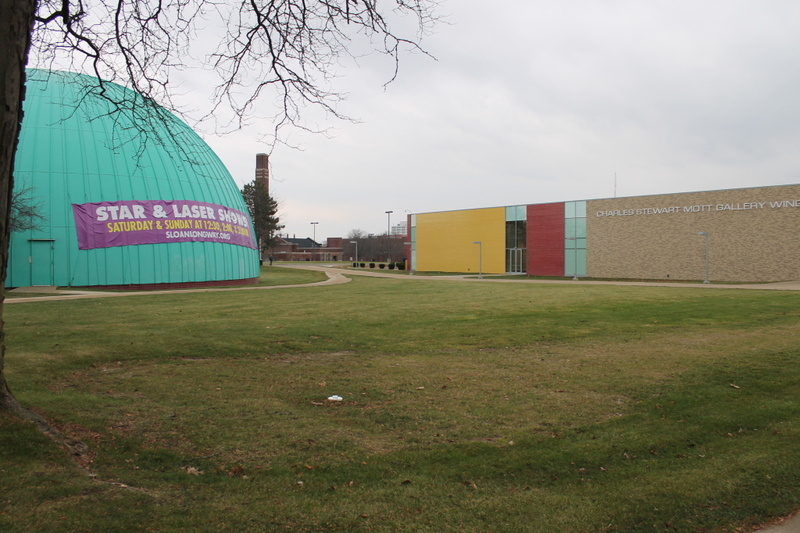 Robert Longway served the area by being a board member at several institutions including what would become Kettering University, and what would become McLaren Hospital. Longway spent many years in Flint between his time at GM, a bank in Flint, and all of his other endeavors. Rightfully so Robert Longway has a very prominent boulevard named after in Flint, that many of the locals simply call “Robert T.” This is located adjacent to the Flint Cultural Center where he also has a planetarium bearing his name. He and his family donated money when the Flint Cultural Center was merely an idea. Longway would take this idea and make it happen. He even spent many years as the chairman and president of the Flint Cultural Center. There is also a park located in Flint Township named after Longway.